In today’s cost-sensitive healthcare environment you need a financial partner who understands more than the numbers. 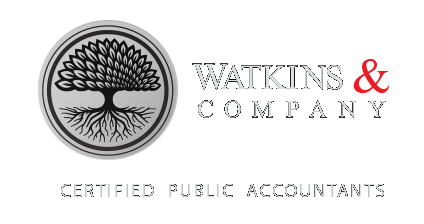 At Watkins and Company we understand the many challenges you may be faced with from maximizing returns and building profits to increasing efficiency of practice operations. We are able to assess your needs and work with you to provide innovative and sustainable strategies for your organization. Watkins and Company is here for you, whether you are a small private practice health care provider, a senior housing provider, a community health center or a hospital. Most importantly, as a hands-on business advisor, Watkins and Company is dedicated to helping you understand where your business is headed.